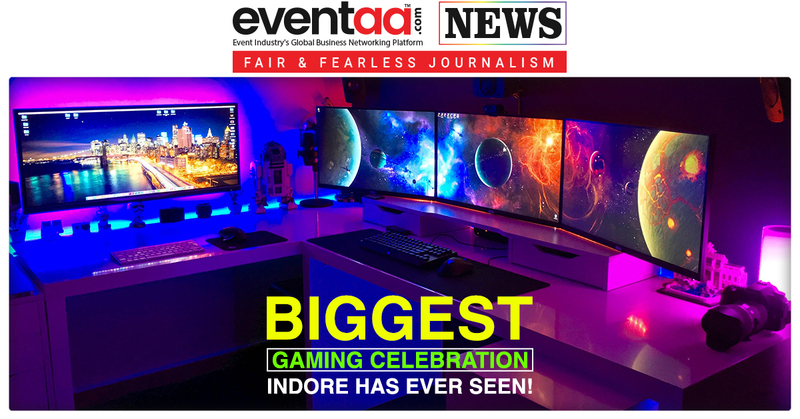 Home News & Update English Biggest Gaming Celebration, Indore has ever seen! Nowadays, there is a trend to play virtual reality games, where a gamer can be whatever he wants to, and drive supercars or ride bikes at the fastest to win and finish the game. 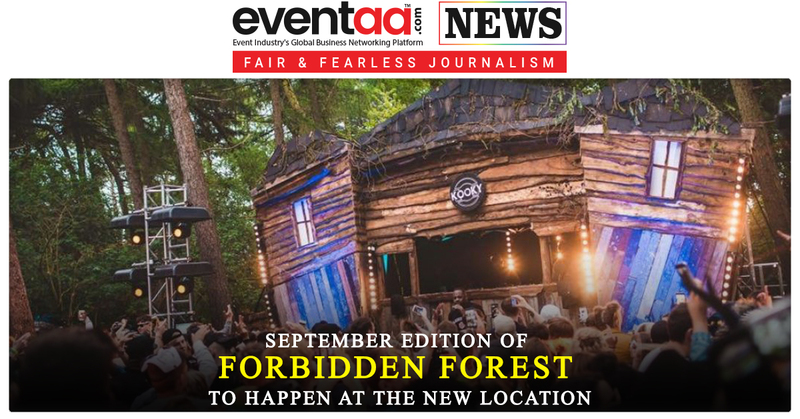 One such event happened last weekend. 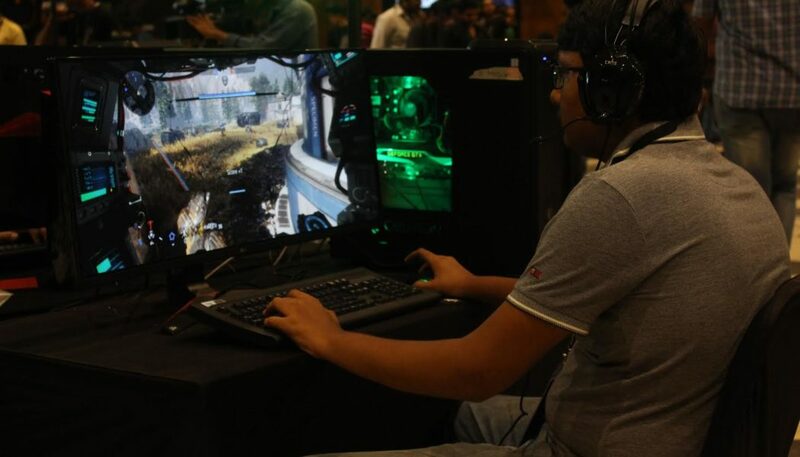 Gamer Connect have gathered about 2400 gamers in Indore under one roof, to bond, play and chill over their favourite virtual reality games. Gamers Connect brought the biggest brands in gaming like NVIDIA, Dell, LG, Zotac and more at one place. Gamer have experienced the latest games like Crew 2, PUBG and Fortnite on high end hardware. 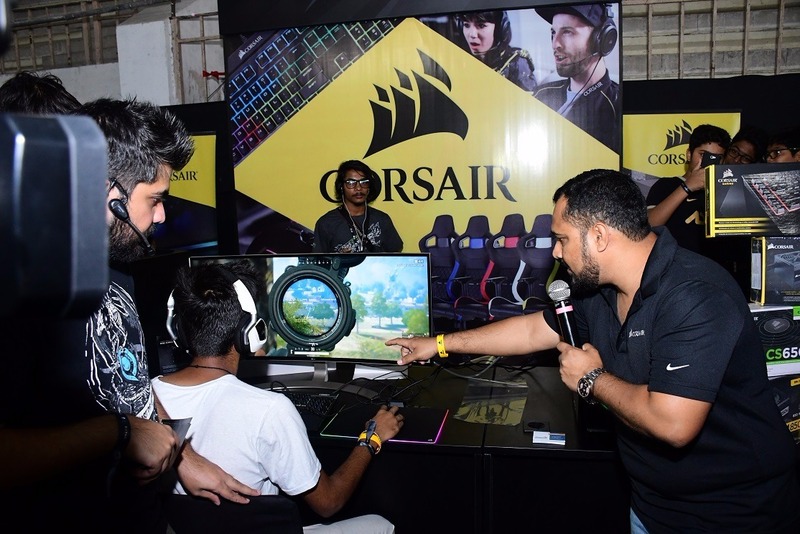 It is a truly happy party where patrons experience latest gaming technologies like 4K gaming, Virtual Reality, Popular AAA Games, Esports PC with 144hz and 240 Hz monitors, Amazing Ultrawide Monitors and all under one roof at the Gamer Connect event. 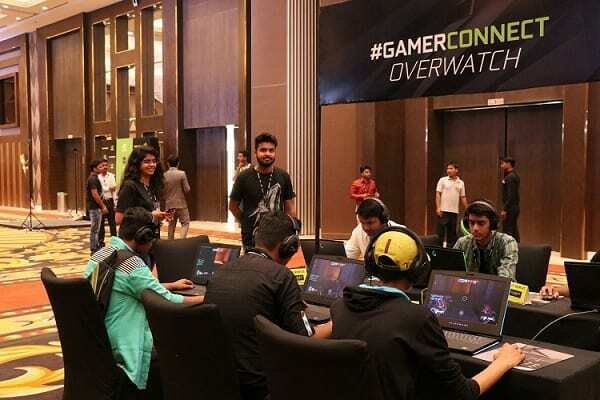 Gamer Connect is an event that takes place over across major cities of India connecting more than 20 thousand plus gamers, gives the participants a first-hand gaming experience. 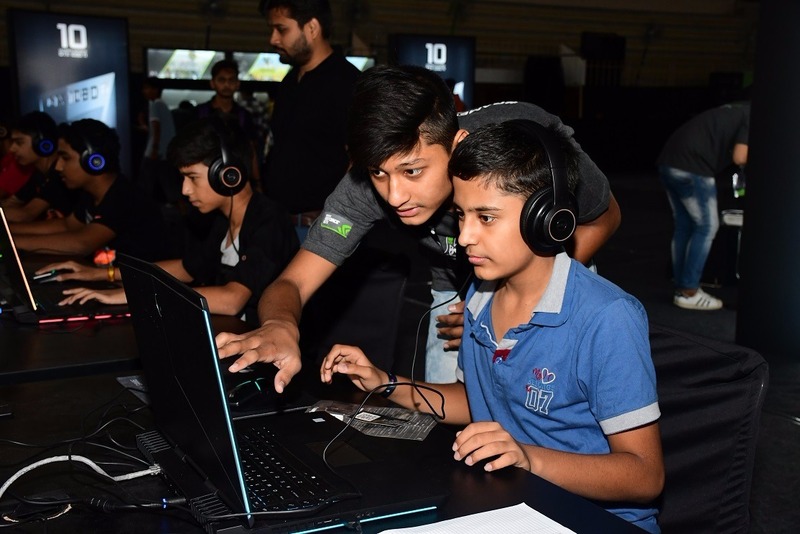 Gamer Connect is an initiative started in 2016 with the sole objective of bringing technology and gamers together in association with major Gaming Brands. 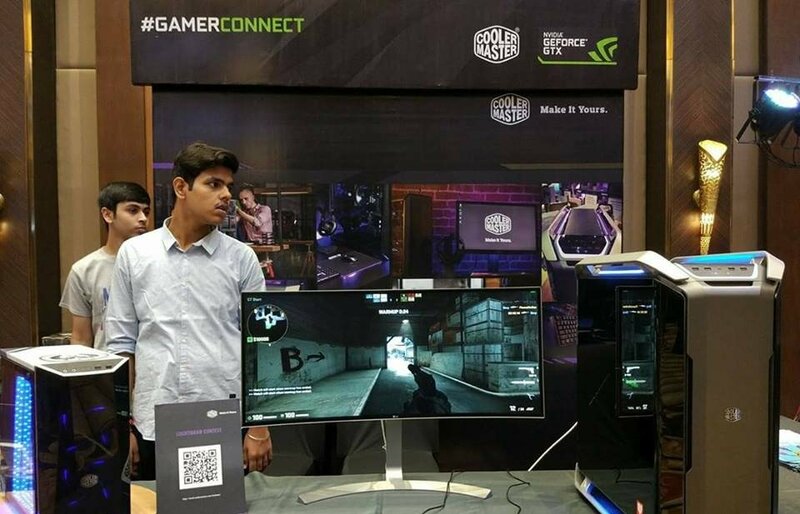 In fact, Gamer Connect is the only and largest Gaming technology showcase platform in India. 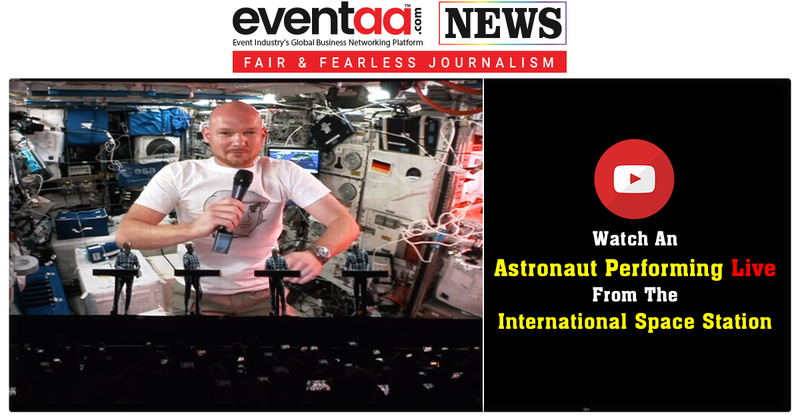 It have executed 10 large Events across major cities of India connecting to more than 20K+ gamers giving them the first-hand gaming experiences.